It’s the ‘Golden Age’ of the integrated amplifier. Just sayin’. Why? Catch a web wave to any of the major high-end electronics manufacturers and you’ll see what I mean. Me? I’ve had a number of integrated amplifiers in-house over the last couple of years that have unquestionably taken the entire category to an unprecedented level of all-round quality to rival that of many preamplifier and power amplifier combos. Take a look through recent SoundStage! Australia review pages too, to see many-a-shining example. Valve-, solid state-based and hybrid, austere and extravagant… even Johnny Strabler-leather-clad. A state-of-the-art integrated enjoys the fruits of contemporary advanced engineering allowing the implementation of superior power supplies and the adoption of higher-grade transformer designs. Further, manufacturing sophistication has resulted in finer, tighter tolerance chassis construction and the development of modular architecture, expanding the functionality horizons of the humble ‘integrated’. So now, the integrated amplifier has morphed into somewhat of a hub of sonic activity. Enter the DAC, streamer and phono stage modular plug-ins that we are seeing being incorporated into these designs. Even streamers are being in-built in some offerings. The RI-101, Vitus’ latest take on the top-shelf Class-A/B integrated amplifier, adopts these ideas in a brand new modular design that offers optional modules to cater to most system requirements. I’m actually quite familiar with the RI-101’s predecessor, the RI-100, which I formally reviewed some years ago. The last-gen model was a solid performer which impressed with its music-reproducing capabilities even if, in the context of my system, it displayed a tad too much weight in the bass tied in with a subtly dark character preventing ultimate accuracy. The differences between it and the new RI-101 are quite startling. Much has changed as far as the circuit is concerned and Vitus Audio Founder Hans-Ole Vitus has spun quite the magic here. But first let’s unpack RI-101’s impressive suite of capabilities. The RI-101 maintains the signature aesthetic of Vitus Audio components, a definite look and refined style that carries across the entire span of products. You won’t mistake a Vitus Audio item for any other manufacturer’s – and that’s a great thing when it comes to building an industrial design ethos that identifies the brand, its maker and the cachet that comes with owning an exclusive product. The company’s products have a pure simplicity in style – to me, reminiscent of Swiss design – that is almost unassuming. It’s a chiselled design language with parables of solid machined aluminium slabs, embellished with an impeccable anodised finish and accented with a slender smoked acrylic vertical display window… it all adds up to elegance. As simple as the RI-101’s fascia presents to the world, the same cannot be said of the rear panel where there are plenty of connecting options arranged in thoughtful symmetry. There are three balanced XLR and two unbalanced RCA inputs and a balanced XLR line output which provides a bi-amping or power amplifier upgrade (Vitus Audio offers a number of superb options here). No phono stage is available for the RI-101 at this stage. Finally, the digital inputs include S/PDIF coaxial and AES/EBU (via XLR) options while at the other end of the amplifier on the left hand side are Ethernet RJ45 socket and USB sockets. Chunky speaker binding posts flank the input/output bays with the phono stage’s grounding post being of the same excellent quality. AC input is via the ubiquitous IEC socket. A Peter Garrett-reminiscent hand decal (Midnight Oil fans will know what I mean) proudly announces “Handcrafted in Denmark”. The hefty dual-plate fascia features subtle shallow-indent buttons for volume control, input switching, amplifier muting, standby/activation and menu navigation. Although basic-looking, a small metal Apple-style remote control provides reasonable functionality and feature accessibility. A classy amber display shows numerals and lettering in order to keep you informed on the amplifier’s status while featuring a ‘VA’ logo as a corporate accent. I enjoyed the low level relay-clicking sound that emanated from within the chassis upon turn-on and when adjusting volume level – it provides a sense of technical confirmation that all is well within. Call me obsessive… Just my thing. Vitus Audio’s rating of the RI-101 is specified as 300 watts per channel into 8 ohms. That’s plentiful and most likely a conservative rating. The new amplifier uses a more efficient and somewhat improved version of the 1KVA transformer used previously. The main power supply capacitance totals 432,000 micro-farads (216,000 per channel) plus the design also uses a number of additional smaller capacitors around the circuit. 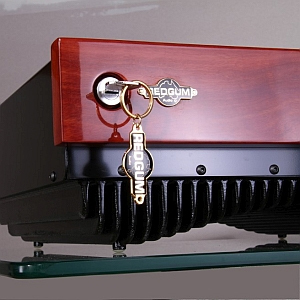 A capacitor bank of this magnitude promises tight speaker control and good dynamic potential. Other core specifications include an input impedance of 16 komhs, a Total Harmonic Distortion (THD) of 0.04 percent at 100 watts at 1kHz, noise under 100dB, a Signal to Noise Ratio above 90dB and a frequency response extending past 800Khz. One of the main things we wanted to achieve with this upgrade – after the original RI-100 had been on the market for about eight years – was primarily to bring the performance a bit closer to the SIA-025 “sound” if you like. And also take some technical aspects such as the resolution of the volume control a bit further. The overall design of the RI-101 is the same as the original RI-100, so the main power supply is identical, the output stage ditto. But that’s where the similarity stops. Everything around the input stage in the power amplifier section is new, and significantly updated. Even though this does not show directly when comparing the boards, there are many differences. That being said, the main upgrade is to be found on the preamplifier section of the RI-101. The wish for lowering the noise level further to enhance the level to resolution and “blackness” meant designing a completely balanced preamplifier stage, powered by a much more complex and lower noise regulated power supply. On top of this, we integrated the much higher resolution volume control from our SL-103 and MP-L201 in a newer implementation which physically could actually be fitted into the available space. The RI-101 is still a very different beast to the SIA-025, which has become an icon product, and will always remain in our product portfolio. No, the new soon to be introduced SIA-030 is not a replacement of the SIA-025, it’s a bigger brother! While all signature and masterpiece products are our usual Class-A amps with their own level of musical emotions, the new Reference Series products are getting a bit closer, but still remaining a typical high-biased Class-A/B product series. The ‘old’ RI-100 DAC module is still available. 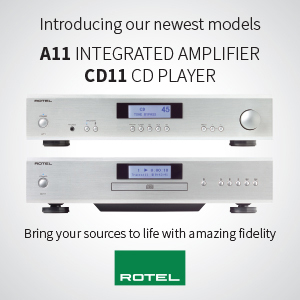 The new RI-101 extended DAC/streamer module is again a completely new design. We use the ESS top chip in this DAC, initially based on our wish to fully support DoP, which only very few DAC chips do for real. Many consider this the best sounding DAC available, and equally as many find it a bit “digital and cold”. Regarding this, I personally stand somewhere in the middle. Obviously we created a design around the DAC which gave us the musicality we always strive for, seeking for all the emotions that music has, but is so often forgotten. Besides this, we use a very robust streaming technology around which we build-in our own technology for creating the best sound possible from streaming. In the RI-101 DAC module obviously with some space constraints which are further eliminated in the RD-101 DAC and future signature products. As for services, we will support Airplay, Roon, MQA, Tidal, Spotify, etc. As hinted at earlier, the RI-101 exudes quality throughout. The review sample came in an impeccable dark grey finish (I’d guess officially classed as ‘Black’) which I found extremely attractive. Natural silver is also available. Obviously, the RI-101 can be purchased sans modules with either or both the phono stage (if and when available) and DAC modules being available for on-board addition at any stage of ownership. The RI-101 is packaged in a solid double box, is cushioned within high grade foam and is thoughtfully wrapped in a velour sleeve bearing the Vitus logo (subsequent to its installation, the sleeve may be useful as a dust-preventing measure). Included inside, and in a metal/tin protective case, is a USB stick containing the integrated’s manual and the drivers for the DAC. Connectivity is, of course, straightforward and I had the unit up and running within minutes. First, I fed my Totaldac’s balanced outputs to a RI-101 balanced input, with subsequent listening sessions devoted to the in-built DAC fed via S/PDIF coaxial cable from my CD transport. I challenged the RI-101 with some more demanding fare, wanting to establish its powers of resolution, instrument separation, dynamic expression, etc. One of my go-to CDs for this is A Perfect Circle’s Thirteenth Step. “The Noose” showed the RI-101’s unwavering confidence with this complex material. The track starts with a muted, low-level intro and then surprises with a crisp attack of snare and bass (this before all hell breaks loose towards the song’s conclusion). The amplifier stood its ground by providing stellar transparency in the ‘muted’ intro. Precise instrumental separation was shown via the powerful snap of the snare, the depth of the bass and the tension of the underlying instruments which was all cleanly, crisply – yet smoothly – portrayed in a way that prolonged and maintained the intent of the song. The suddenness of the excellently-recorded drums cut through with tremendous dynamic attack while Maynard James Keenan’s vocals remained clearly discerned. This last continued through the onslaught of the closing minutes, Keenan’s words intelligible among the chaos of guitars and drums. Seldom have I heard this track so powerfully and movingly replayed. Solo singer guitarist Harii was quite the pleasure. In his rendition of “Tenderly” from his The Healing Heart Vol. 2 album, Harii sits on a creaking stool as he words the song in close proximity to the microphone. In this low budget recording, the engineer has kept things simple, therefore capturing many nuances that are often overshadowed in the complexities of large scale productions. The RI-101’s generosity in providing extraordinary levels of micro-detail and tonal nuance was extraordinary and approached that of the very best power amplifiers at many times its price. Every nuance of Harii’s body shift, his back and forth sway towards and away from the microphone, every textural colour of voice and guitar was sweetly and realistically rendered with ‘body’ and presence. Truly captivating stuff. I found myself listening to the RI-101 for far longer into the evening than I normally do. Music I’m fondly familiar with was so enjoyable, satisfying… immersive. Grandiose performances such as Elgar’s Cello Concerto, Tchaikovsky’s Violin Concerto, Beethoven’s Pastoral, Debussy’s La Mer, etc. 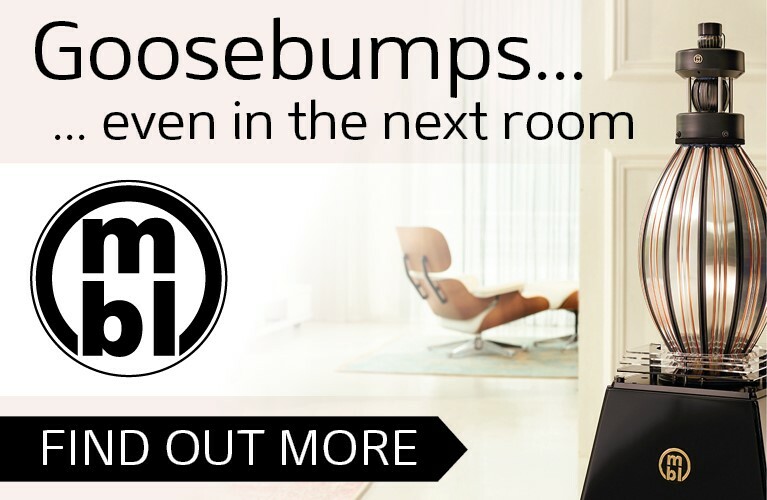 were majestically produced in grandly spacious soundfields with accurate instrumental positioning. Soloists central and forward, the supporting strings behind and to the left, percussion the furthest rearwards and in smaller images yet with powerful verisimilitude, etc. Bass-heavy tracks such as Marian Hill’s “Deep” were quite devastating. The RI-101 handled the, umm… deep and over-enthused bass demands of the track with assurance and drive. This is tight, punchy and detailed bass that jumps from the mix while the amplifier simply thinks “Is this all you’ve got?” The Vitus just gives without compression or distortion of any kind. Simply put, this was phenomenal bass control akin to the best in solid state. The brilliant 200 More Miles is a double CD of live performances by the Cowboy Junkies going back to the mid-1980s up until the mid-1990s. 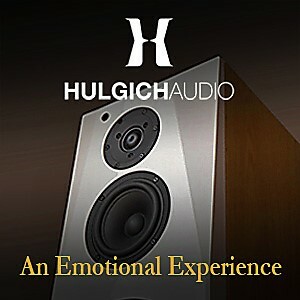 These are beautifully-produced sessions that, nevertheless, vary from very good to stellar in terms of sound quality. All are marvellous performances ranging from intimate venues with small audiences to large halls where the RI-101 did not retract from the music’s live performance vibe. It’s a case of excellent extension and control at the frequency extremes where, up top, Margo Timmins’ vocals ring out with gorgeous harmonic content well up into the highest frequencies and, down low, the bass guitar’s lowest notes provide a solid and accurate rhythm beat while, lower still, the bass frequencies provide truthful sonic cues of each of the venues’ dimensionality and acoustics. And when Jeff Bird’s harmonica cuts in on a number of tracks, the presence and detail – right down to the breathing technique – are astonishing. What is it about the Danes? Excellence in engineering is in the water and/or blood it would seem. Some of the world’s most respected audio brands come from this highly sophisticated part of Europe. 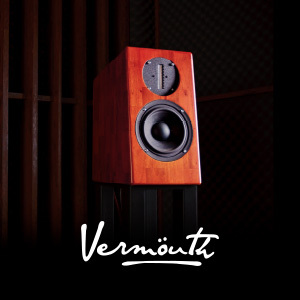 Manufacturers such as Gryphon Audio, Lyngdorf Audio, Densen Audio, iconic Bang & Olufsen and many more. 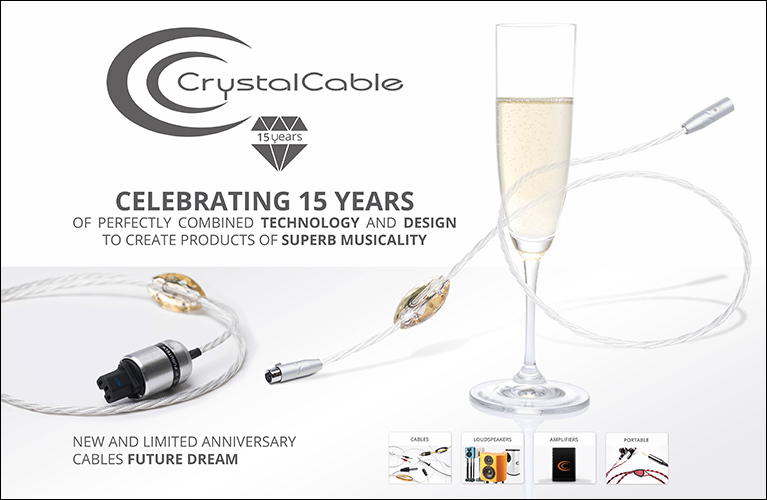 Cable specialists ZenSati (see ZenSati’s sILENzIO cables review here), Duelund and Argento Audio among many others. 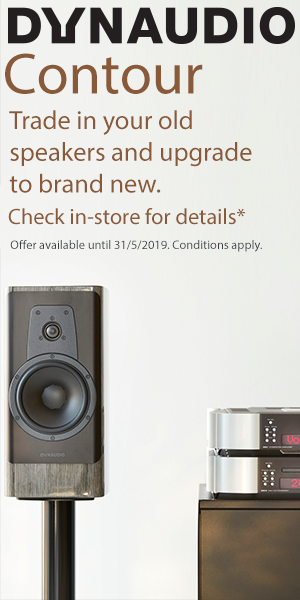 There are quintessential Nordic speaker makers Dynaudio, Jamo, DALI, even Raidho. 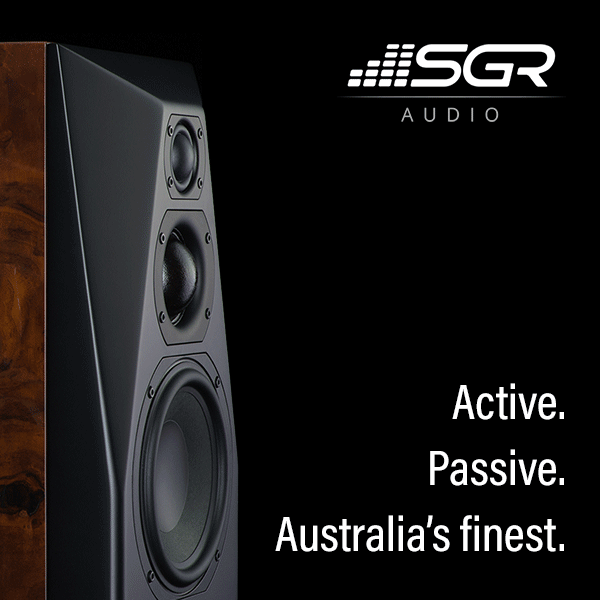 Driver manufacturers abound too, with most of the world’s best speakers using Danish-designed (not always Danish-built, however) transducers from ScanSpeak, SEAS, Audio Technology, SB Acoustics and more. Really, a who’s who of high-end audio purveyors in every category, all concentrated in one of Europe’s smallest countries. 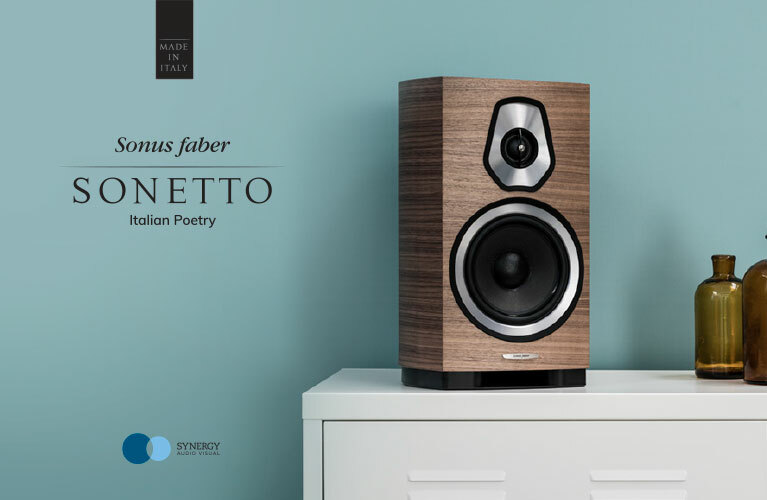 And of course, the makers of the subject of this World-First review, the exemplary Vitus Audio whose range of products have been gaining tremendous repute, for many years, throughout the industry. The RI-101 will pick up the baton from its predecessor and power-up to the vanguard of integrated amplifier design with a thoroughly superior performance envelope. It is a superbly built component both in and out, it is elegant in style and enjoys a high pedigree value mixed with pride of ownership. In addition, it offers high versatility, should you choose the excellent DAC module. But most importantly of all, the Vitus Audio RI-101 is a stupendous sonic performer, excelling at the vividness and life of music while sustaining its tonal beauty, midrange purity and exerting tight-fisted control over its prodigious output in terms of dynamics and its low frequencies output. It comfortably places itself among the top integrated amplifiers I’ve experienced. I could not fault its audio qualities and I’m confident it provides a healthy measure of the company’s bigger Class-A power amplifier brethren. Along with a handful of ultimate integrated amplifiers, the Vitus Audio RI-101 commands a recalibration of what an integrated amplifier is capable of achieving in terms of performance. Consequently, it would make for a thoroughly satisfying entry into the ranks of the very best amplification available.